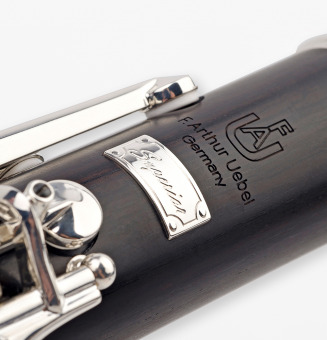 High End Woodwind Instruments from Europe. 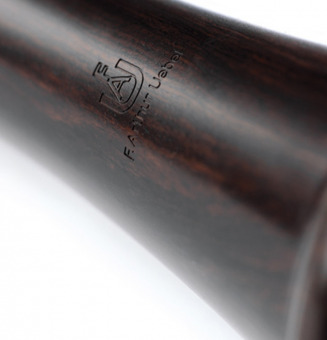 With its naturally dried and unstained Grenadilla wood, it is at low risk for cracking and at its competitive price point, it is truly at the top of its class in price-performance ratio. 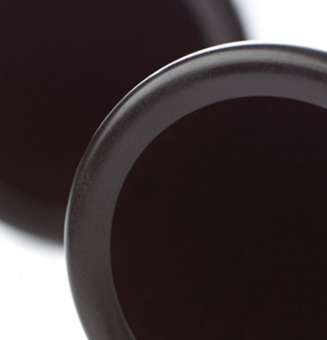 With its naturally dried and unstained Grenadilla wood, it is at low risk for cracking and at its competitive price point, it is truly at the top of it's class in price-performance ratio. 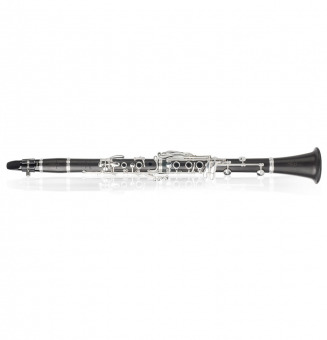 The Excellence is perfect for players looking for volume and brilliance in their sound. 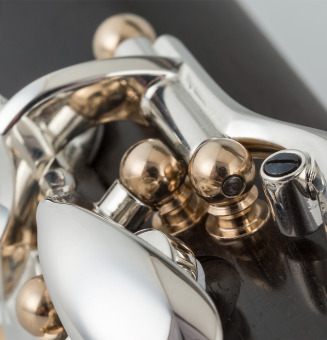 With its silver plated tenon receivers and silver bell ring, it is designed to have a sound that can fill large concert halls with ease. 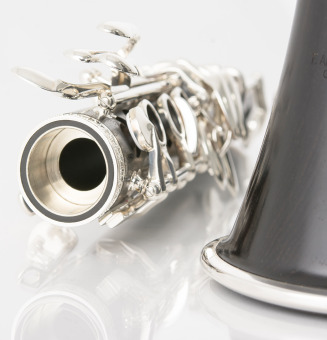 With its beautifully engraved ornamental silver plated rings and naturally dried and unstained Grenadilla wood, it does not only provide a remarkable sound, but is also of stunning beauty. 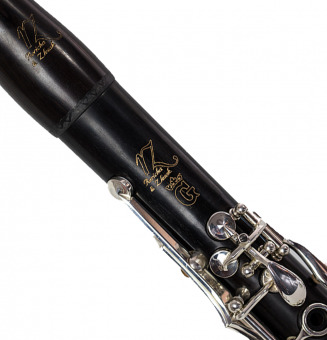 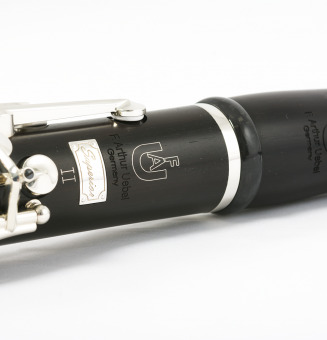 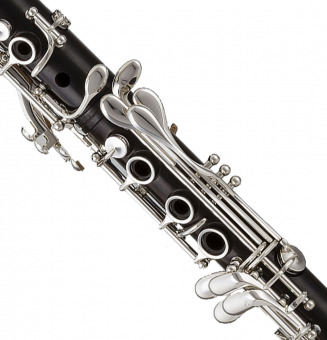 The Superior II has many of the properties of the Superior, but its body rings are made out of solid black carbon, making the clarinet lighter and more resonant. 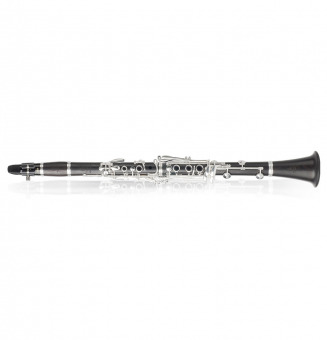 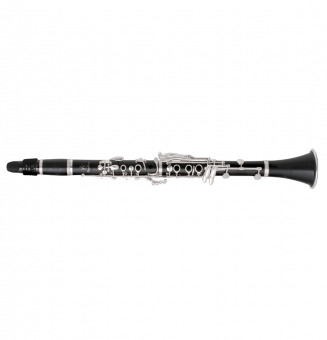 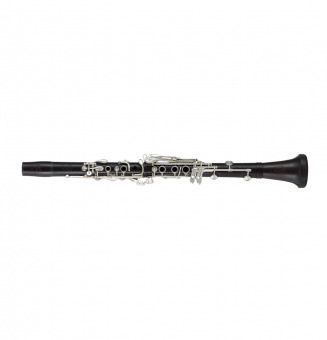 Its specialized free blowing bore makes it a versatile instrument for any professional clarinetist. 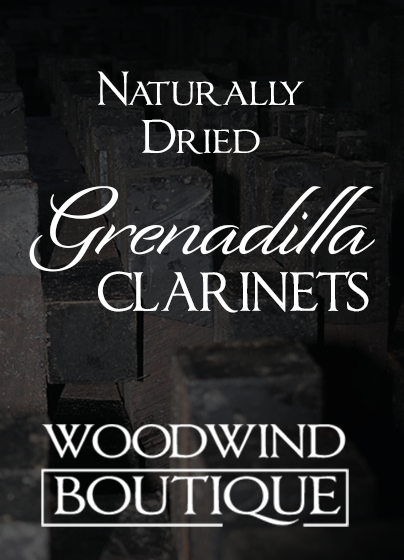 With its naturally dried Grenadilla wood, it is at low risk for cracking and provides a beautiful sound. 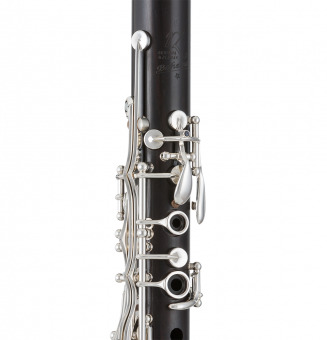 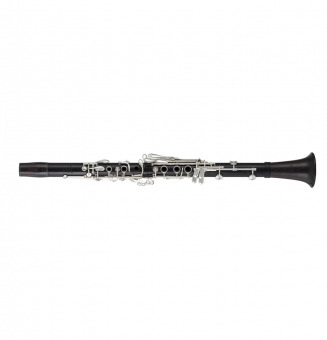 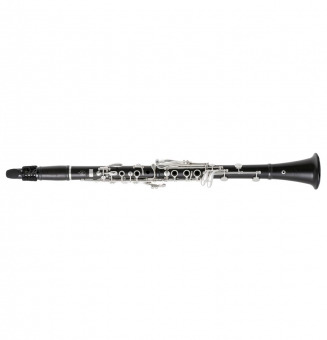 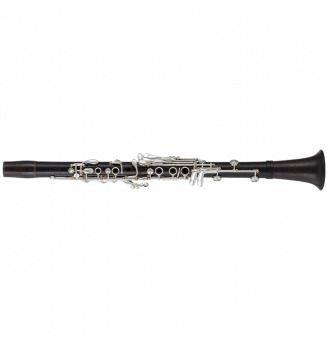 The Classic is perfect for the ambitious student, doublers, or anyone who is looking for a great clarinet at a very attractive price point. This performance level instrument provides a lot of professional features with low resistance and quick response. 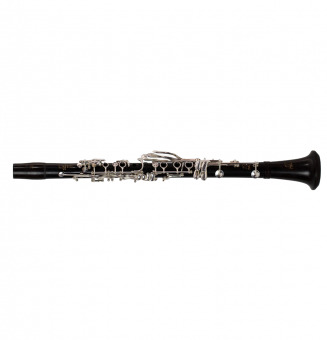 Its naturally dried Grenadilla wood, double silver plated keywork, undercut tone holes, and refined bore make it a great pick for anyone who is not quite ready for the financial commitment of a pro instrument.